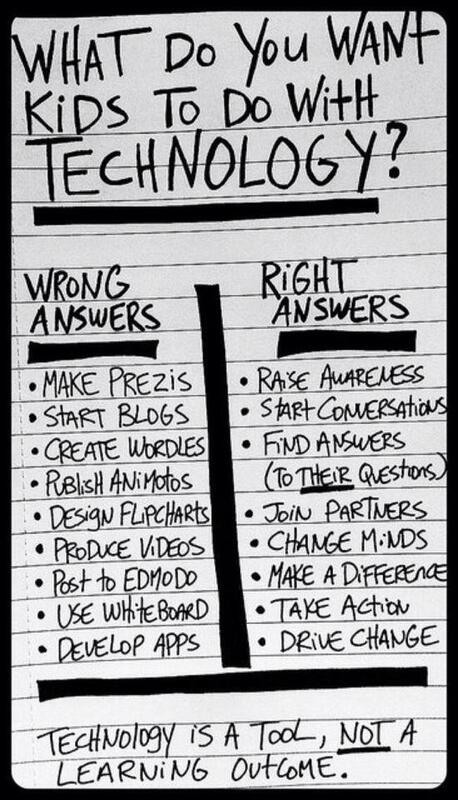 What do you want ‪#‎kids‬ to do with ‪#‎technology‬? 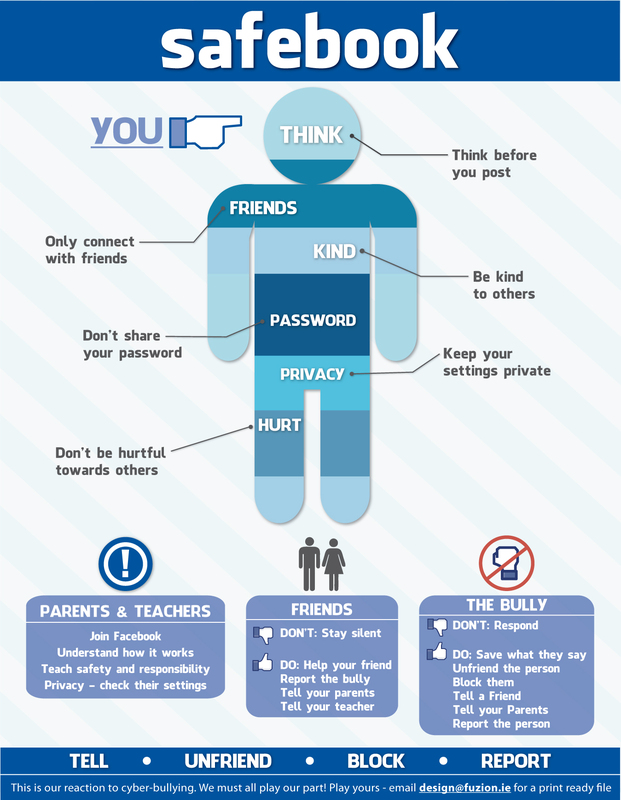 We have received this interesting Interactive Guide on Cyber Safety from our friend Dyeseka Budac from Australia. We hope you will enjoy it! We have found this interesting infographic but we don’t know who is the creator. If by any chance you know him/her, please let us know. Thank you!